Posted on July 4, 2017 by ehiparishcouncil	in Parish News. Posted on June 30, 2017 by ehiparishcouncil	in Parish Events, Parish News, Parish Wildlife, Uncategorized. 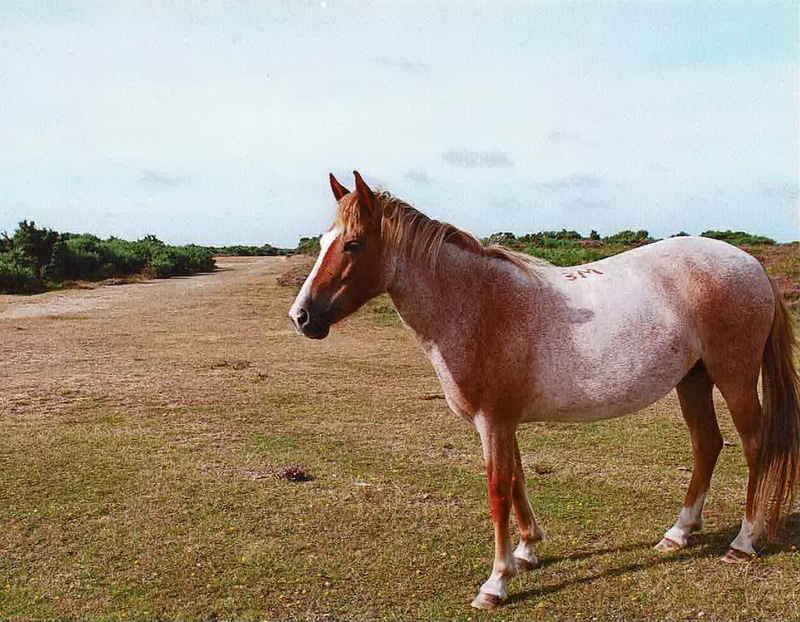 As I’m sure many of you know that New Forest is a unique and outstanding place for wildlife. However not everyone knows how quite how special it is for freshwater wildlife too. This July we, the Freshwater Habitats Trust, are holding the New Forest Water Wildlife Month. This is a celebration of the fantastic freshwaters of the New Forest. We will be holding events every weekend through the month, offering opportunities for people to learn about and interact with their local ponds, rivers and stream. The events also offer the chance to take part in conservation work for some of the Forest’s rarest wetland plants and animals, and in current research on water quality. Please can you share this email with your contacts, friends, family and anyone else you think might be interested in getting involved. Information can also be found on social media (#NewForestWaterMonth), please retweet us. Freshwater wildlife needs you. Support us today. Posted on January 13, 2017 by ehiparishcouncil	in Parish Council Agenda, Parish Events, Parish News. Please note the Parish Council meeting on 24th January has been moved to Tuesday 31st January. This is in order to allow interested councillors to attend a very interesting event held by the New Forest Association in Lyndhurst. Posted on November 24, 2016 by Richard Loader	in Parish News. Posted on September 12, 2016 by ehiparishcouncil	in Parish Events, Parish News. It has been a quiet village in the Avon valley from before the Domesday book, but Ibsley was very different in the 1940s. The construction of an airfield and numerous military buildings led to an invasion of displaced people from Southampton, building workers, prisoners of war, RAF personnel, lots of Americans and even land army girls. The nature of the buildings is hinted at by some of the remains now mostly grown over. Mr R. Errington will give an illustrated talk on “What Ibsley looked like in WWII” at 7:30 on Tuesday 15th November in Ibsley village hall. This is followed by the hall AGM. All are welcome, admission is free and light refreshments are provided. Posted on August 30, 2016 by Richard Loader	in Environment, Parish News. 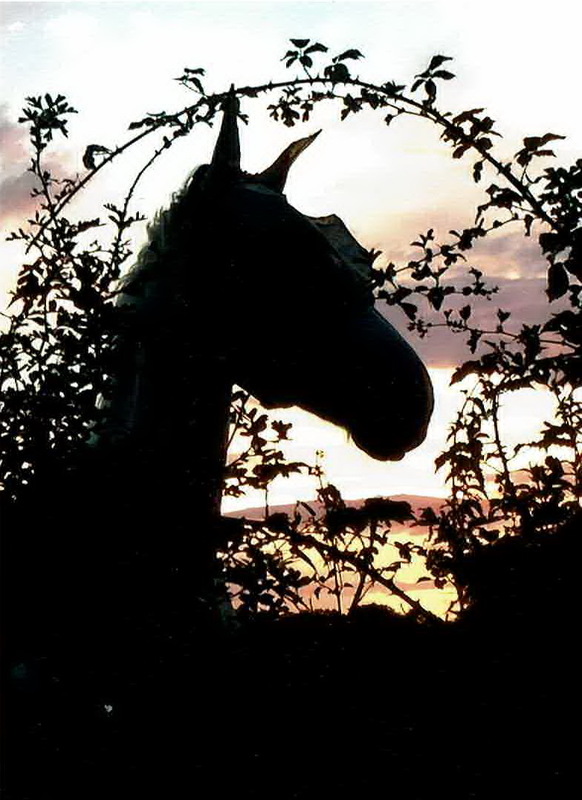 We had an encouraging selection of entries representing ‘Village Life’ – ponies seemed to be a common theme……..
Over 12’s – Sunset Horse – Lisa Cox-Boughton. Posted on April 27, 2016 by ehiparishcouncil	in Parish Council Minutes, Parish Events, Parish News. Posted on April 6, 2016 by ehiparishcouncil	in Parish Council Agenda, Parish Events, Parish News.